Bruce Springsteen and the E-Street Band are back on East Coast for the New York concert original scheduled in January but postponed for a snow storm. 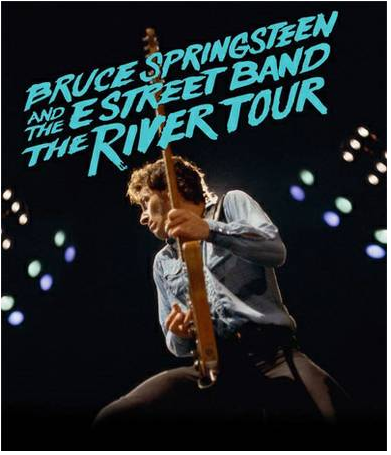 The setlist of this new concert of The River Tour include the sequence: Meeting Across The River (tour premier), Jungleland, Thunder Road and Born To Run. Next stop of The River Tour is Denver on March 31st 2016.